Vu-Flow replacement hot water filter bodies for Vu-Flow hot water filter systems. 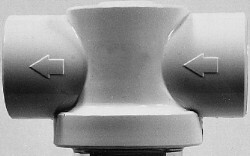 The filter body is the top cap portion of the Vu-Flow high temperature systems. 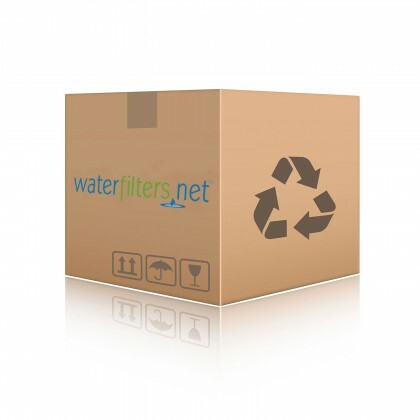 Email customerservice@waterfilters.net if you cannot find your Vu-Flow replacement filter body.